Oak Brook, IL—Love doesn’t end with death. 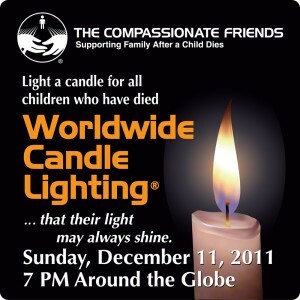 Families that have had a child die understand that. 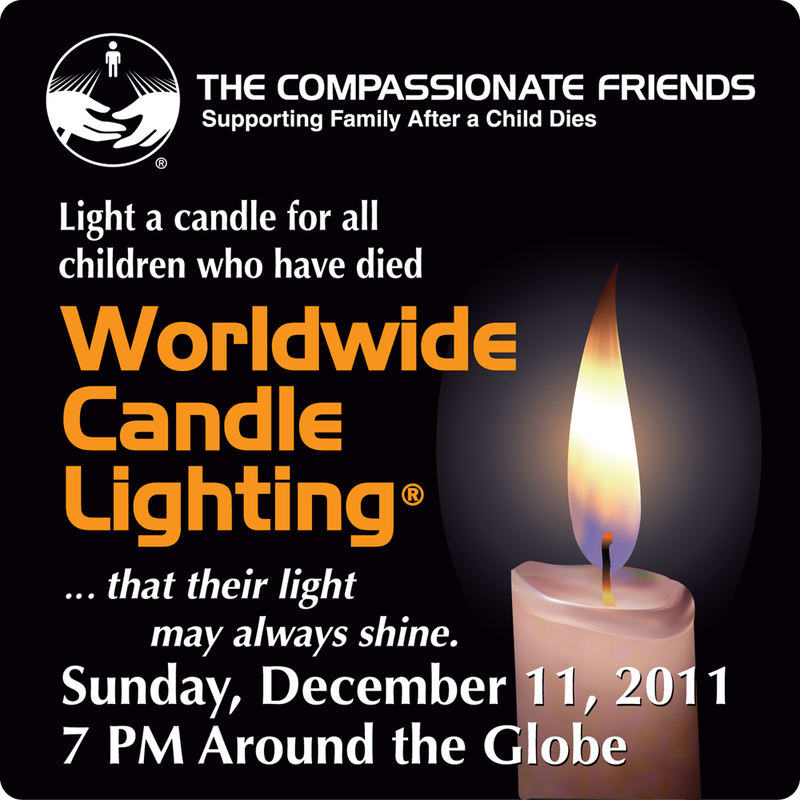 And with that understanding, plans are underway in hundreds of areas across the country, as well as around the globe, for the 15th Compassionate Friends Worldwide Candle Lighting December 11, 2011.